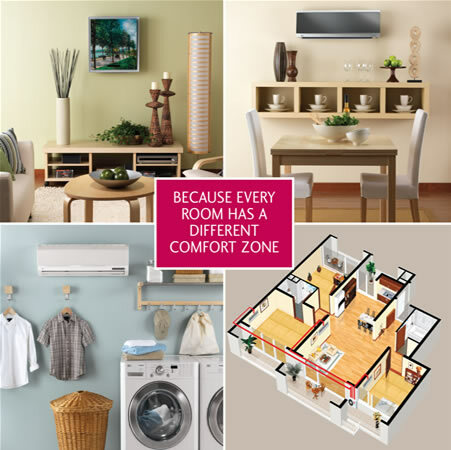 Multi-zone air conditioners, as opposed to single zone ones, are for larger areas than a single room. 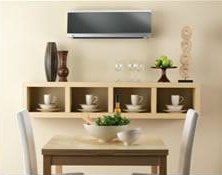 They offer the purchaser a specialized system that activates two or three interior units that are physically in separate quarters. 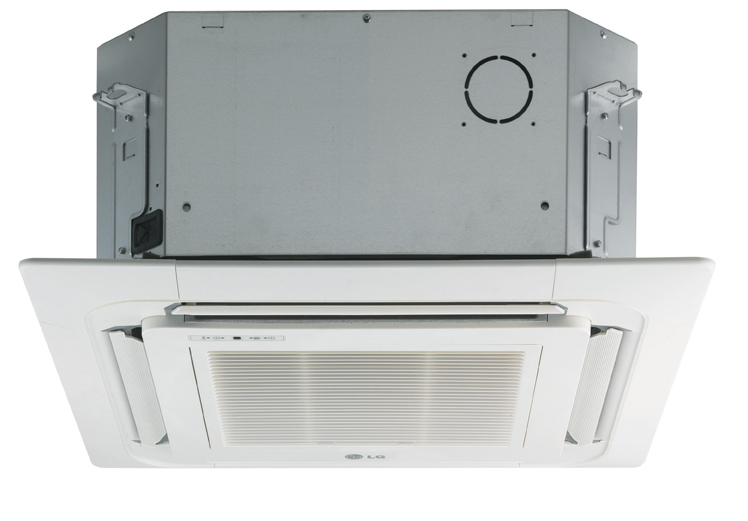 Each of these indoor units features its own remote battery driven temperature control, thus freeing the customer to command the temperature individually in diverse rooms. 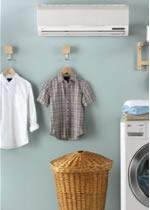 Additionally some of the models provide you with an unbeatable plasma air purifying system and defrost controls. 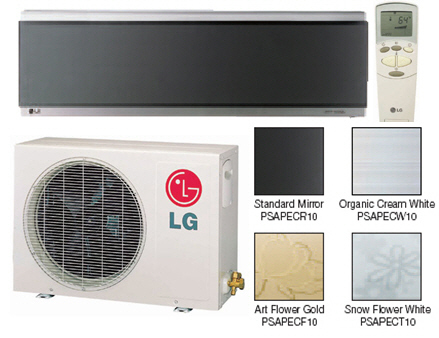 The LG mini split outdoor unit is extremely quiet and neighbor friendly as well. Stand more than just a few paces away and you'll be amazed at what you don't hear. 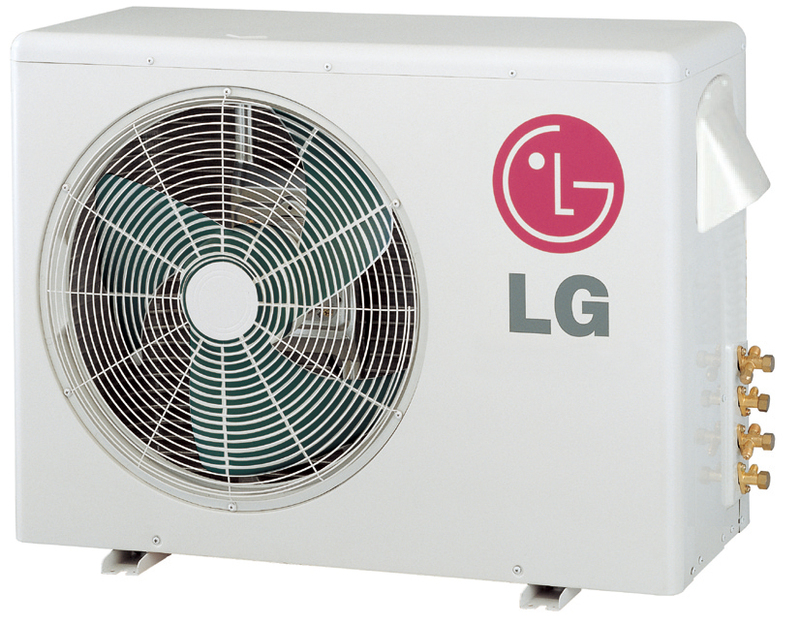 LG's rigorous design and construction standards are responsible for sound levels of as low as 21 dbA, among the lowest offered by any air conditioning system you can buy.